In July 2018, LIC simplified its share structure, bringing together its existing two classes of shares into a single class of shares (Ordinary Shares) which are listed on the NZX Alternative Market (NZAX) and are, therefore, subject to market pricing. 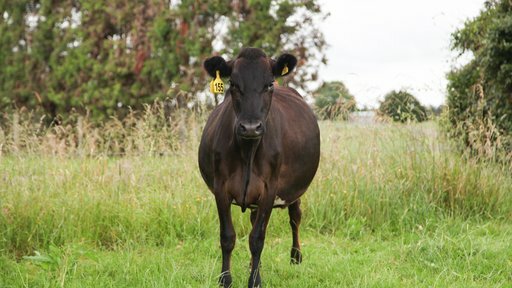 The NZAX is a licensed market operated by NZX Limited. LIC’s Ordinary Shares have full voting rights and share equally in all distributions, and therefore in the distributed value created through LIC's products and services. Shareholders approved the move to a single share structure at a special meeting in March 2018. 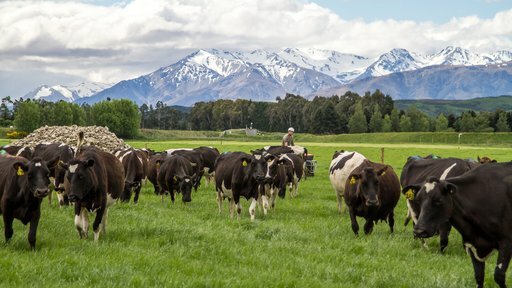 Ministerial approval, required under the Dairy Industry Restructuring Act, was received in April 2018. 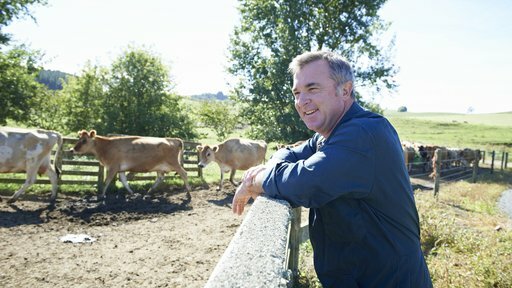 Co-operative control shares — compulsory for qualifying farmers. Investment shares — could only be purchased by holders of co-operative control shares. buy Qualifying Products and Services from LIC of more than the Minimum Purchases Amount in any one year. The Share Standard is one share for every $6.25 of qualifying expenditure (previously one co-operative control share, with a nominal value of $1, for each $25 of qualifying expenditure), subject to the expenditure bands described below. The Share Standard is based on a three year average annual qualifying expenditure rather than just the previous year’s expenditure, and Shareholders will not be required to sell shares held in excess of the Share Standard. We have also introduced expenditure bands to avoid the need for shareholders to have to purchase a small number of shares each year to reach the new Share Standard in circumstances where there is a small change in the customer’s qualifying expenditure. The bands make it easier for the shareholders to predict their required LIC shareholding each year. The minimum purchases amount in any one year is $1,000. Existing shareholders with qualifying expenditure between $500 and $999 will be exempt from this requirement while they are below the new threshold, provided they continue to meet the existing $500 minimum spend. Once their qualifying expenditure exceeds $1,000, they will be bound by the new $1,000 minimum purchases amount. Qualifying expenditure will be measured in uniform $5,000 bands (with the exception of the lowest band which is between $1,000 and $4,999.99), meaning shareholders will not need to adjust their shareholding until they pass through the upper end of the relevant band. Each shareholder’s Share Standard is the minimum entry point for each expenditure band. Each LIC shareholder must hold the prescribed number of ordinary shares which will be determined each year in accordance with LIC’s constitution and Conditions and Service Rules. This is known as your shareholding requirement. Shareholders will be notified as soon as practicable after 15 July (in their annual shareholding statement from Link Market Services) in any year how many ordinary shares they need to hold, and will have until 15 October in that year to ensure they hold the necessary number of ordinary shares to meet the share standard. This provides shareholders with a trading window to share up after notification. LIC may automatically “share up” on behalf of shareholders in order for them to comply with the Share Standard, should shareholders fail to do so themselves. See page 8 of the LIC Condition and Service Rules for information on becoming a shareholder in LIC and page 10 for information on qualifying products and services and minimum purchases amounts. The Board of Directors will declare dividends, if any, in July each year. Your entitlement to any dividend declared by the Board will be based on your shareholding on the first Friday in August. LIC will pay the dividend two weeks after that date. entered as a credit to your Dividend Reinvestment Plan so you can buy more shares, subject to the DRP being in operation at the time. Any dividends paid on nil paid shares or any other shares held to meet the shareholding requirement, will first be used to pay off any outstanding liability on nil paid Shares. The LIC share register is managed by Link Market Services Ltd (LINK). Once you become a shareholder, LINK will issue you with a FIN (Faster Identification Number) and a CSN (Common Shareholder Number) or Registration number. You or your accountant can get access to information about your LIC shares through the LINK Market Services website. Call our Share Registry Team on 0800 542 742 or email shareregistry@lic.co.nz if you have any questions about your LIC shares or Shareholder Schemes and forms.